Homes that once held several generations of a family are now occupied by surviving older family members who feel increasingly cut off from society. This particular house is in Louisiana, but could represent tens of thousands of such houses in North America. Useful work to fill the hours of our days is what your body, the human animal, would tell you it wants if it could speak. We humans, as a species, were designed to do physical stuff. This was evading predators that were more physically powerful than we, running to pursue game and climbing trees to gather food and seek safety. Later in human development it became necessary to work to gather wood for cooking, build shelters to protect us from harsh physical environments and fashion tools and clothing. As man became a farmer who had to plant, grow and harvest his own food, there was much physical labor involved, although now assisted by animals and machines. Such has been the nature of human development. 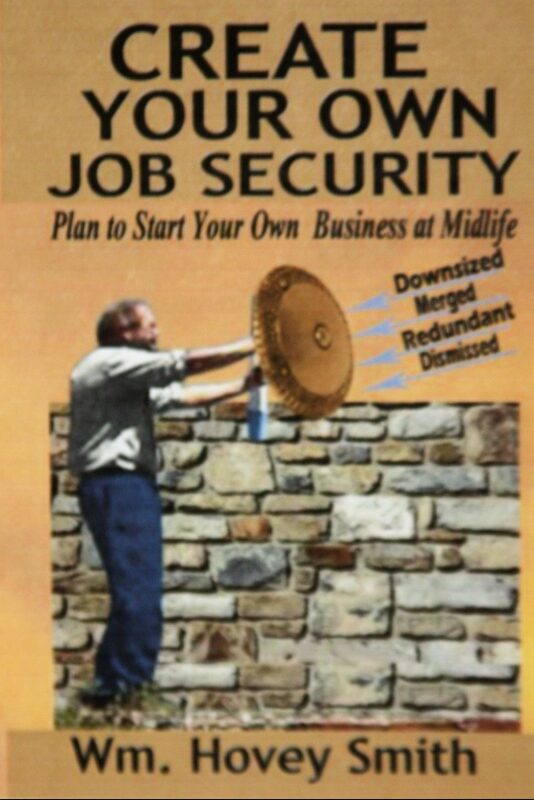 Deciding on what businesses to try and when to try it is one of the topics that I cover in my most recent book, Create Your Own Job Security: Plan to Start Your Own Business at Midlife. Another is starting a business with limited or almost no resources. If you have lived, you likely have in TED-Talk language, “An idea worth sharing.” If you can share that idea in a manner that is meaningful to others, that can be the basis of a successful business that might not physically get you out of your house, but will enormously expand your human-contact base to help you overcome your feelings of isolation and despair, which are the principal manifestations of loneliness. Create Your Own Job Security may be ordered by using the Pay Pal button below, from Amazon or your local bookstore. I also offer individual consulting which may be arranged by contacting me through the reply box and telling me the topic that you wish to discuss. These telephone consults are $100 for a half-hour conversation on whatever topic you need, followed by a written report. If I don’t feel I can help you, I will say so and will often refer you to another source.